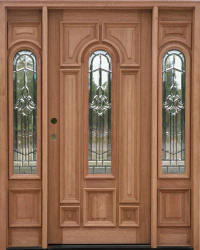 Quick-Ship Program In-Stock Pre-made ready to ship solid wood doors. 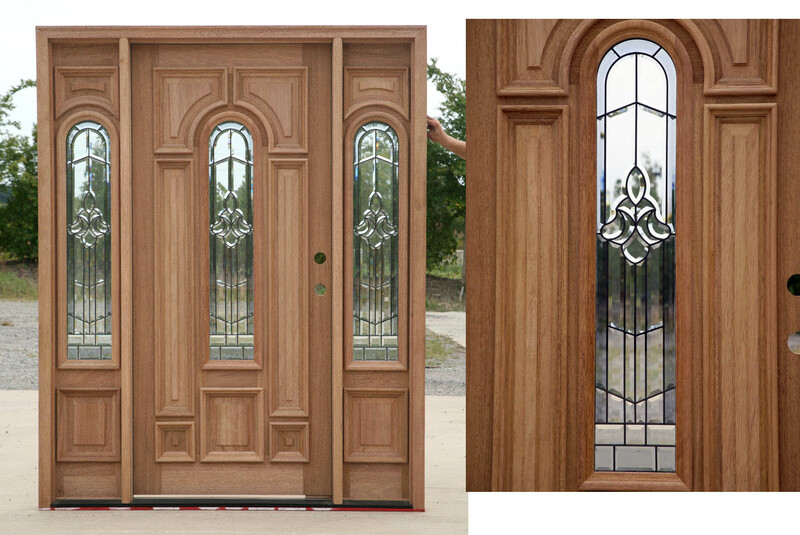 Entry doors are ready to finish and install. 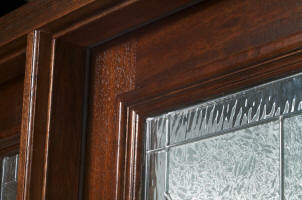 Rough Opening = 65 1/2" x 82 1/2"
Rough Opening = 65 1/2" x 99"
note: for the do-it-yourselfer. 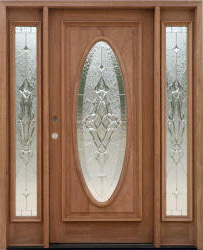 Removal of the brickmold may be required when attaching the transom to the door. 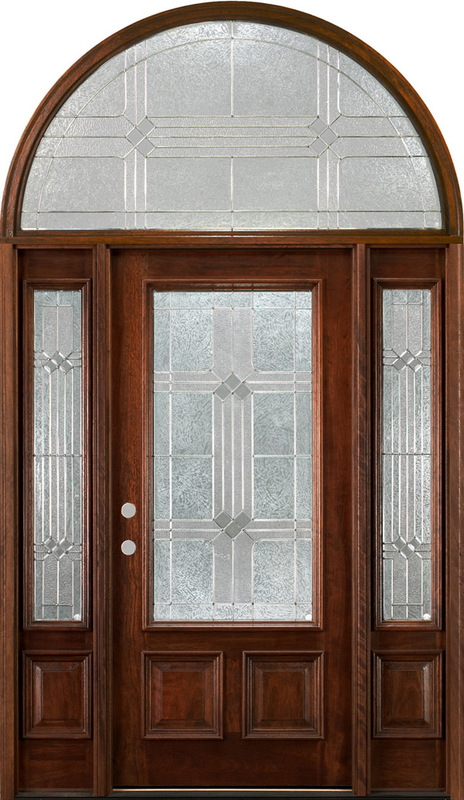 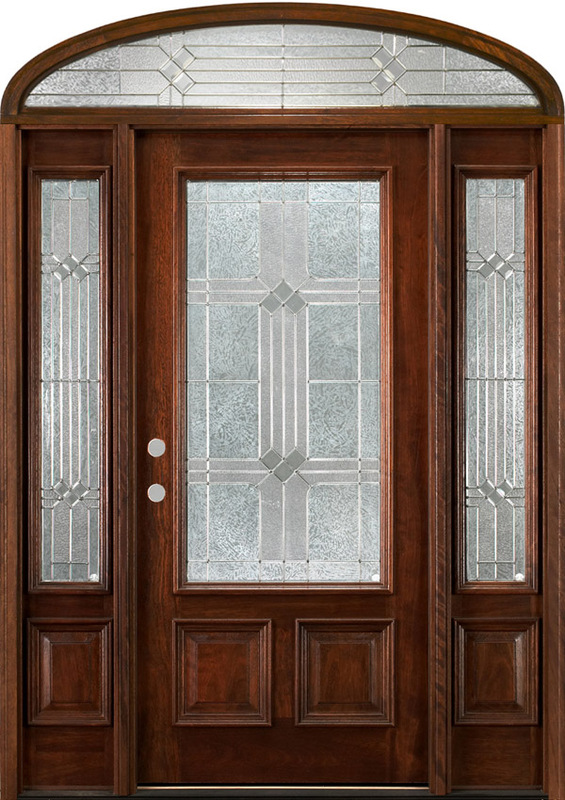 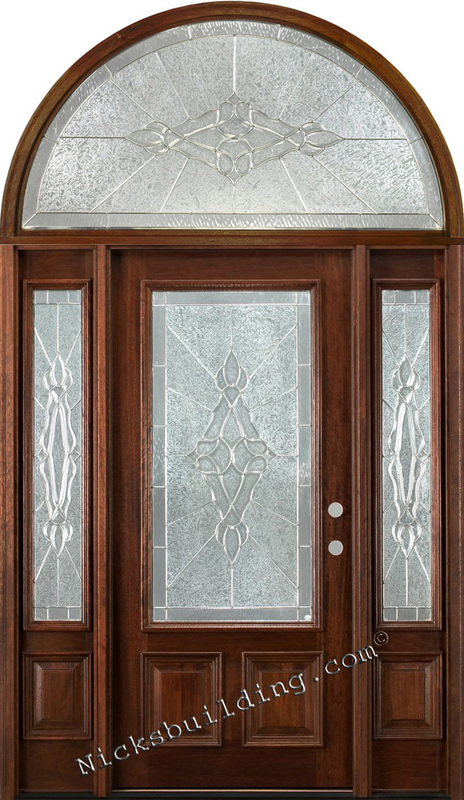 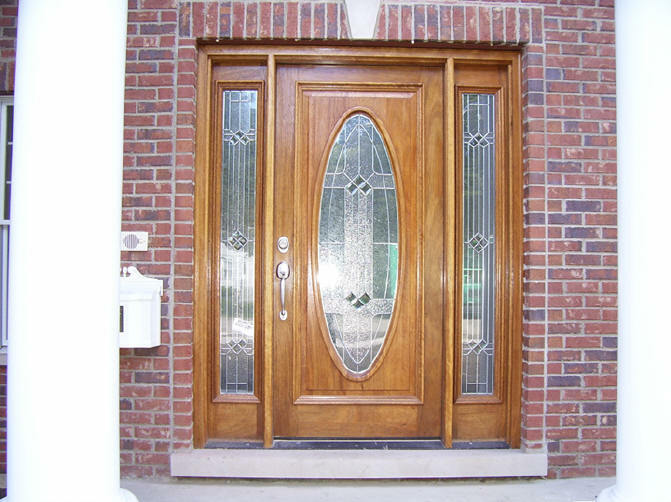 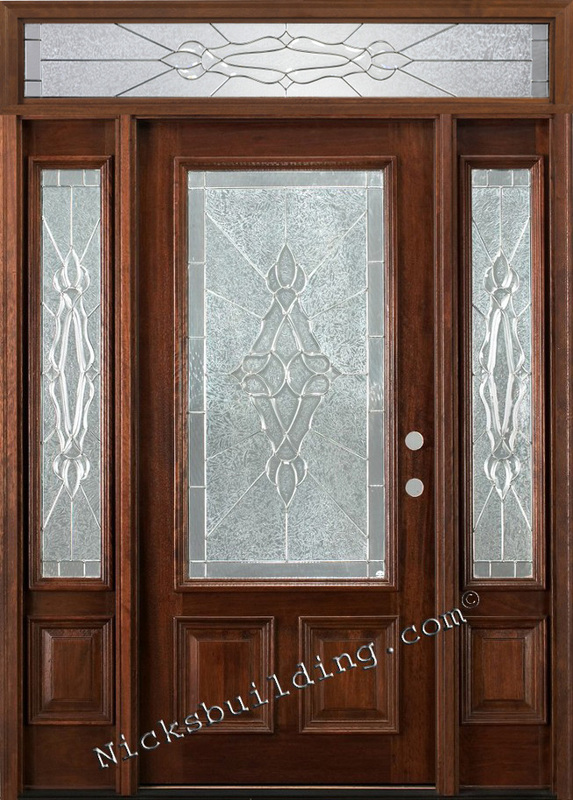 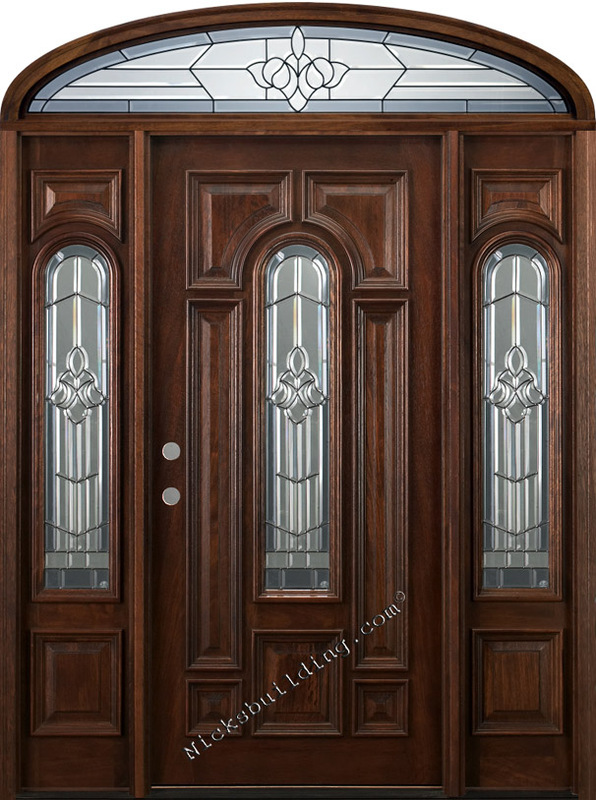 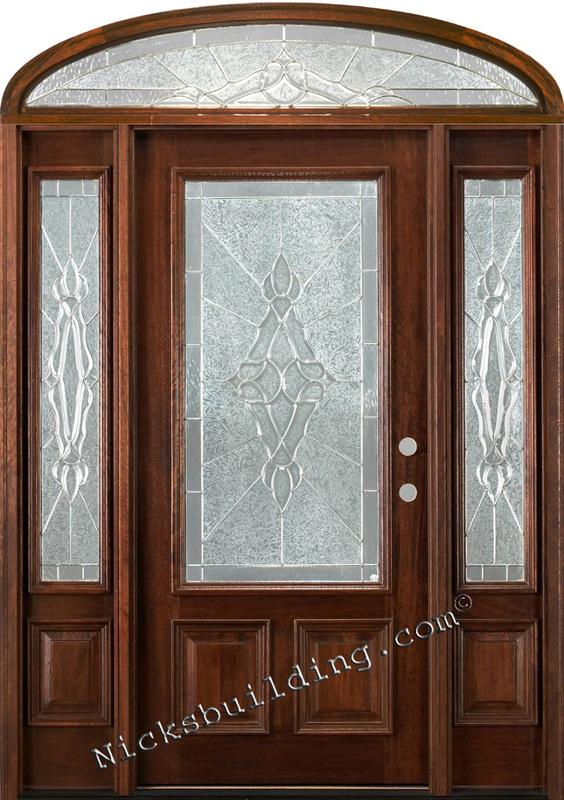 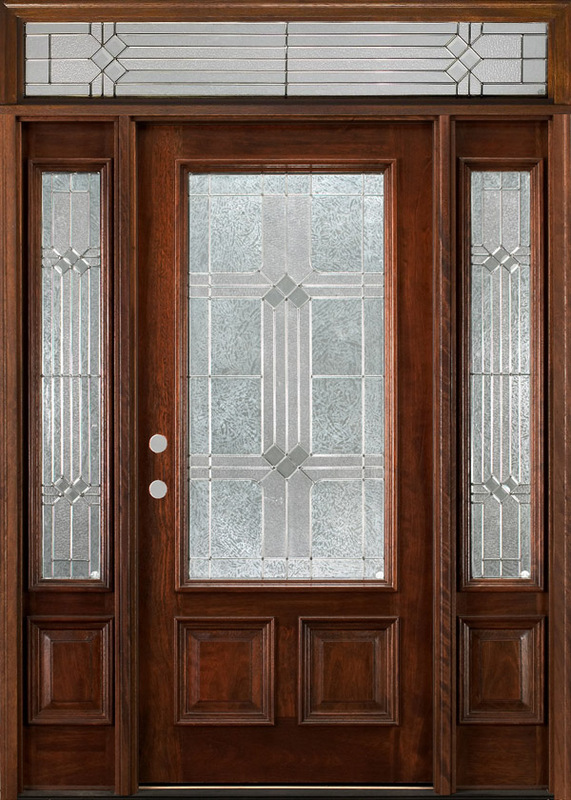 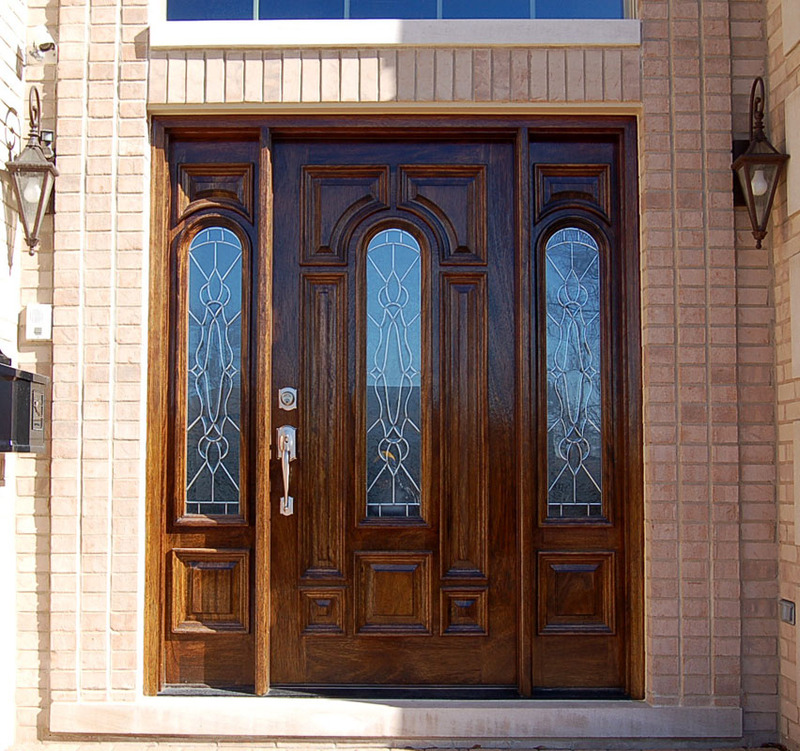 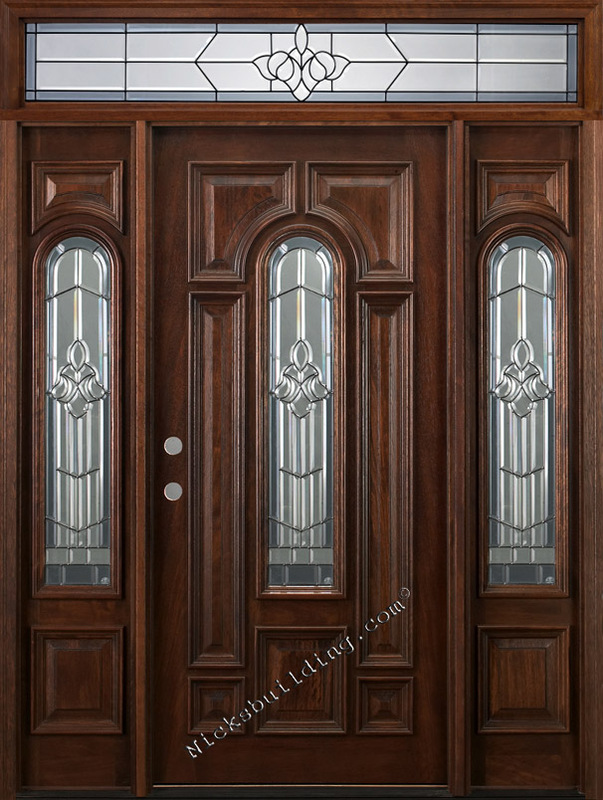 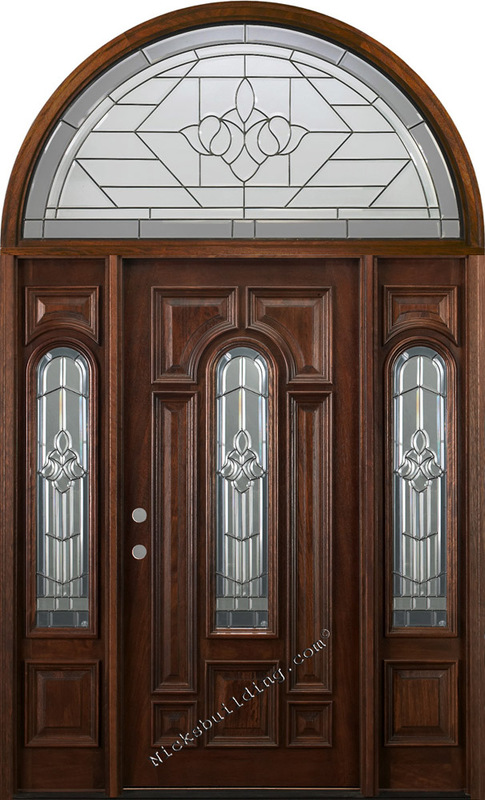 NicksBuilding.com brings you these beautiful, precision hand-crafted solid Mahogany wood exterior entry front doors assembled in the Mid-West at the most affordable price found on the internet today. 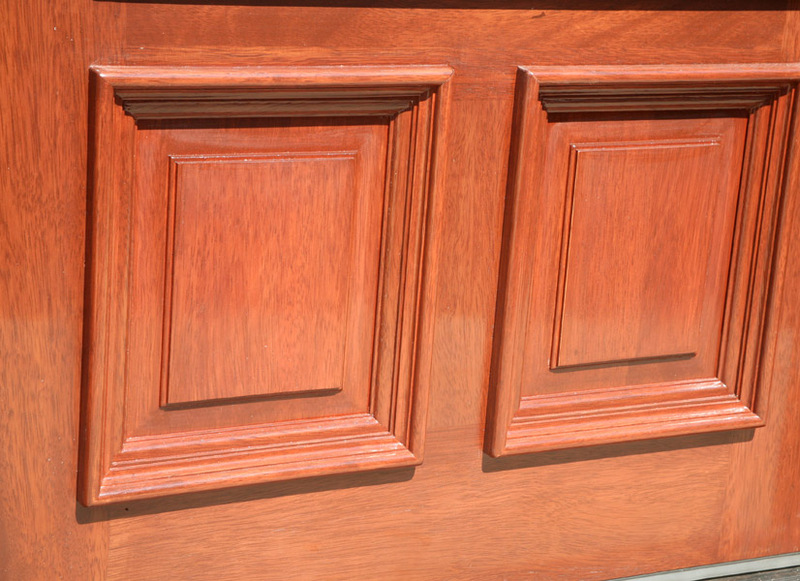 We strive to keep our prices lower than any competitor and to give you the best possible deal without sacrificing quality. 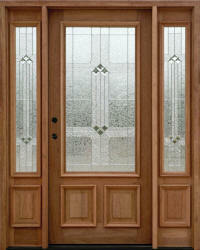 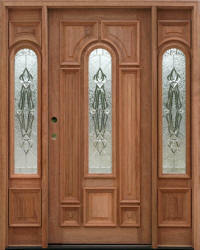 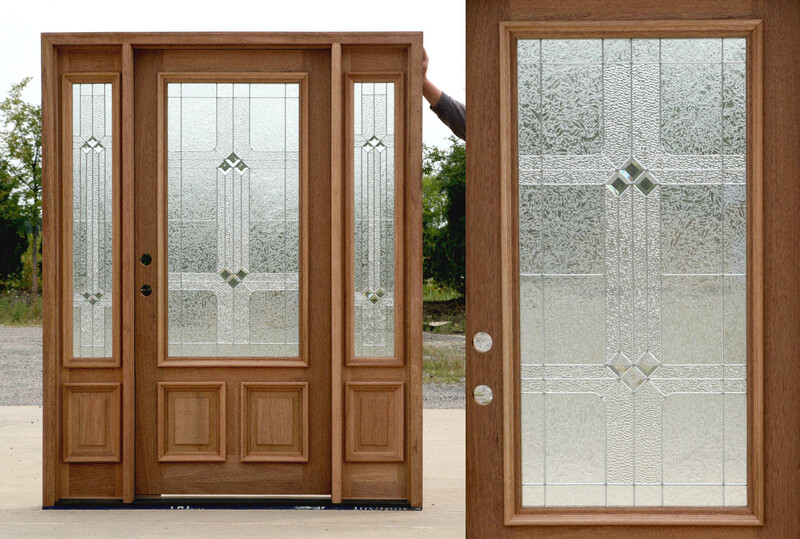 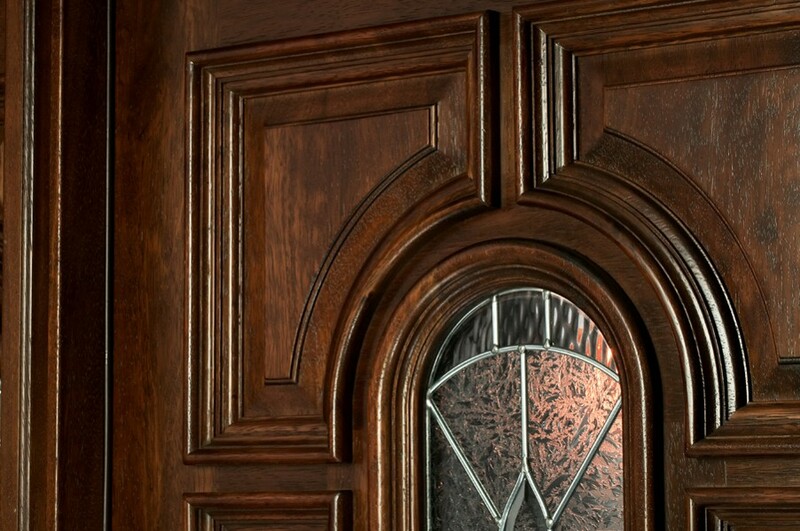 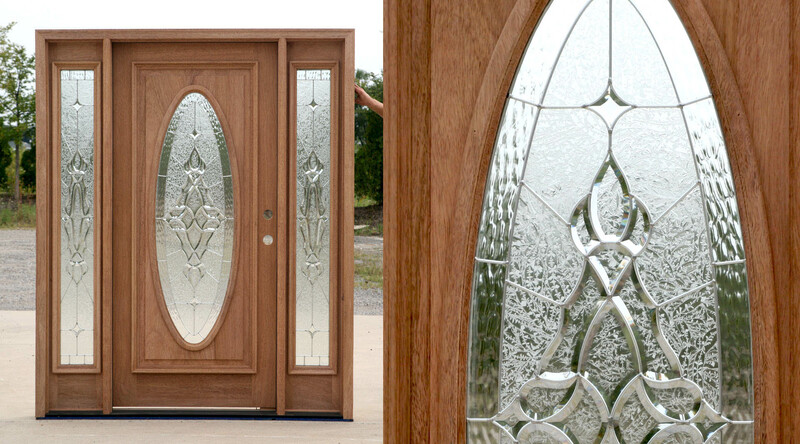 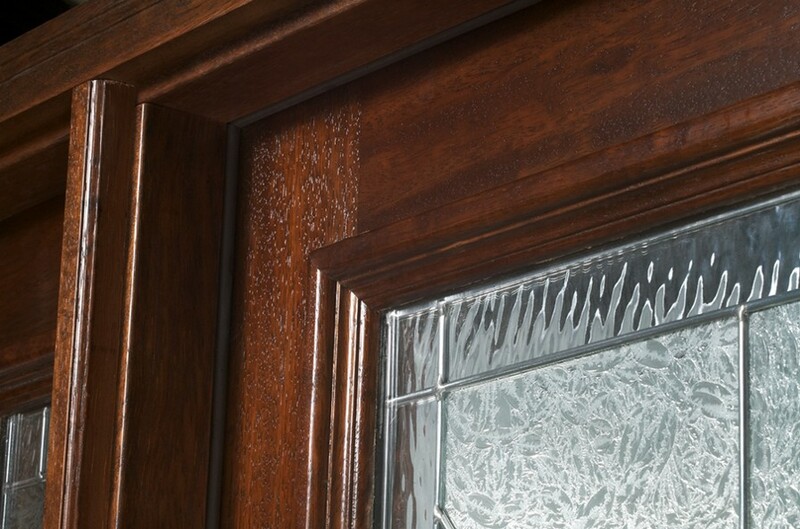 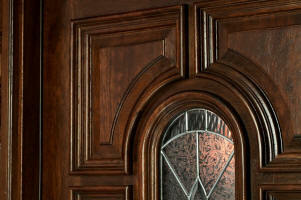 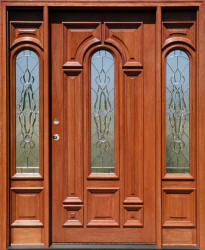 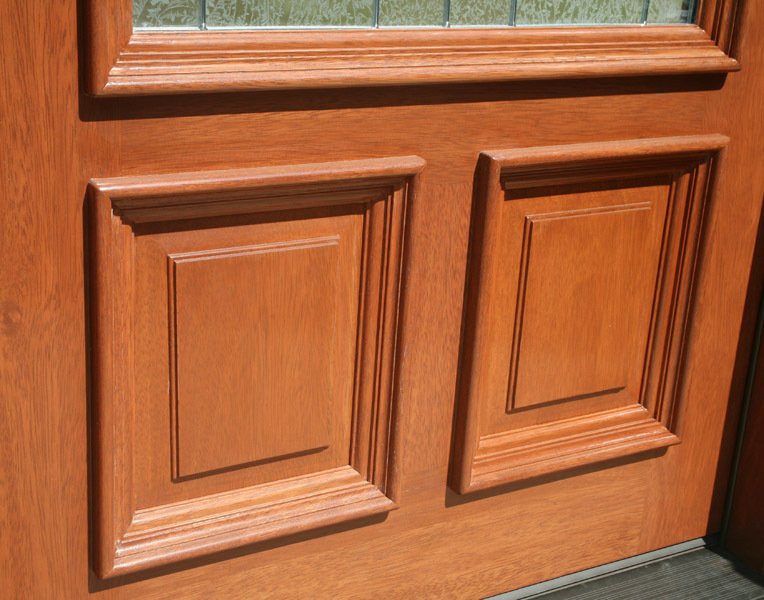 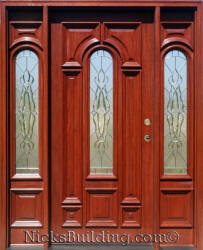 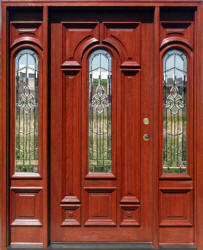 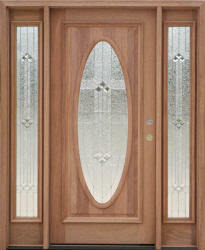 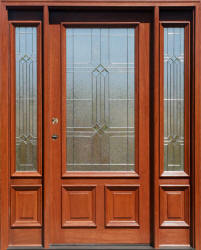 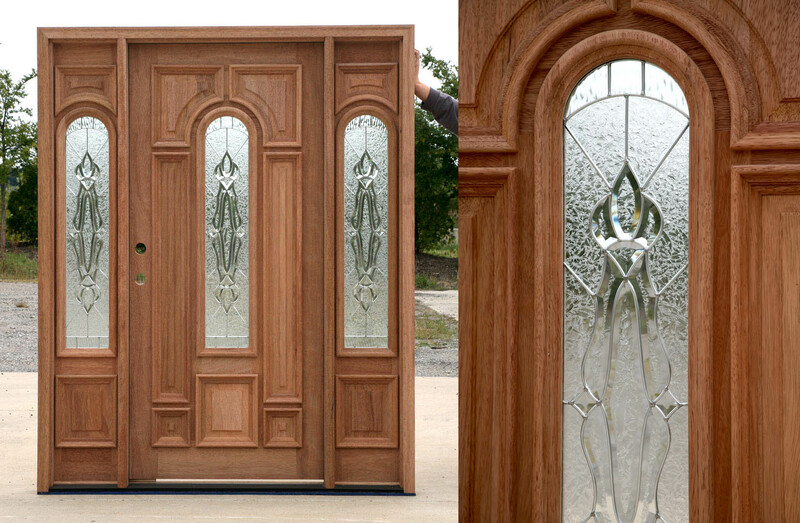 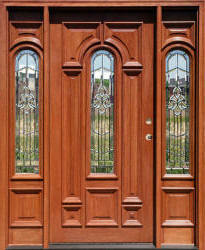 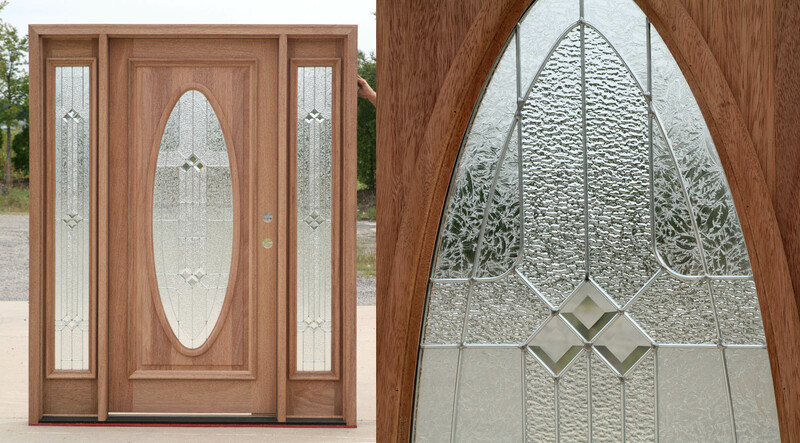 These Mahogany Door Systems are completely assembled. 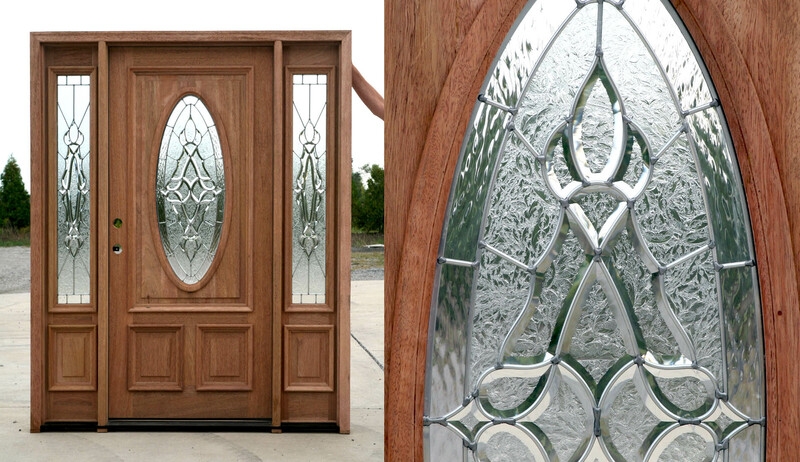 Some Models are now readily available pre-finished without waiting. 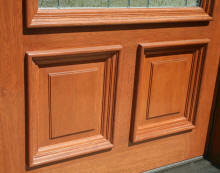 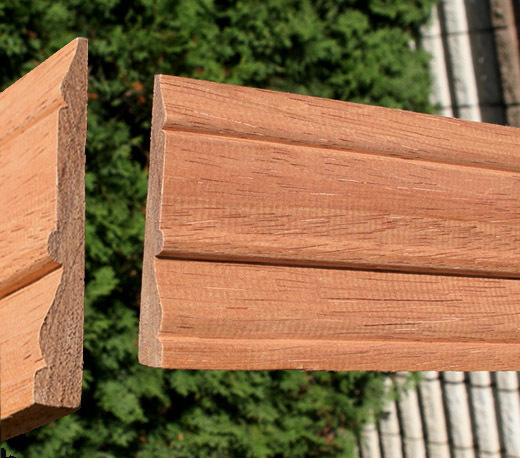 We offer custom color high quality exterior grade pre-finishing and use only the best commercial products available. 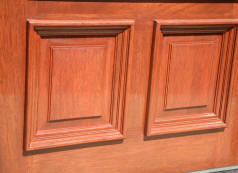 We have 14 popular finish colors to choose from and can blend custom colors for color matching. 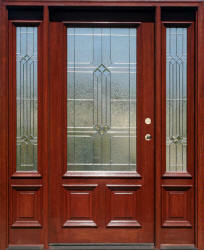 Complementing Commercial Grade Ball-Bearing Hinges, Q-Lon compression Weather-stripping and 6 Finger Rubber Door Sweep. 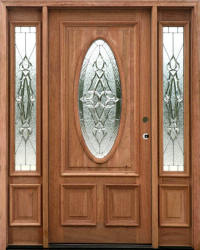 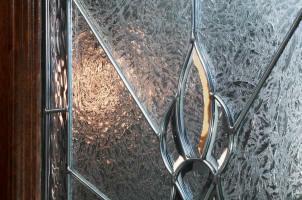 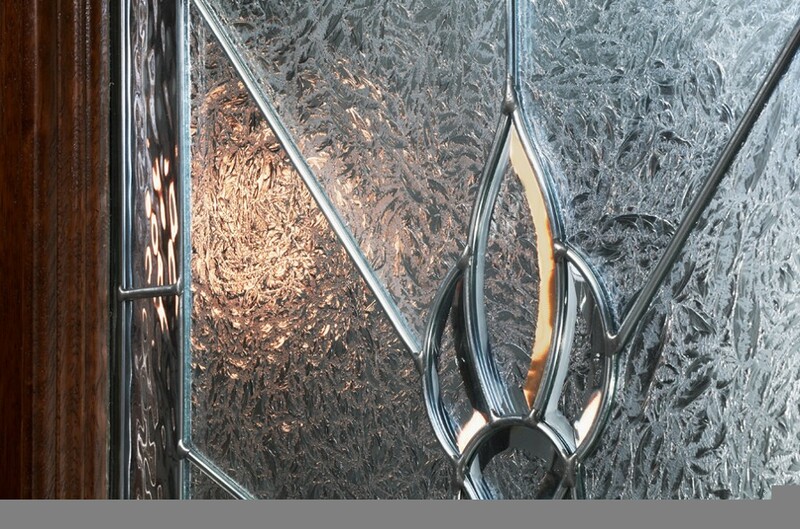 Copyright © 1999-2012 Nicks Building Supply, Inc. All rights reserved.